Medical breakthroughs occur almost every other day. New life-saving procedures and techniques are developed regularly. However, many of the breakthroughs are related to advances in medical technology. The use of new imaging technology, electronic medical records, and other innovations are allowing healthcare professionals to offer faster, more accurate diagnoses. Electronic medical records have existed for a while. 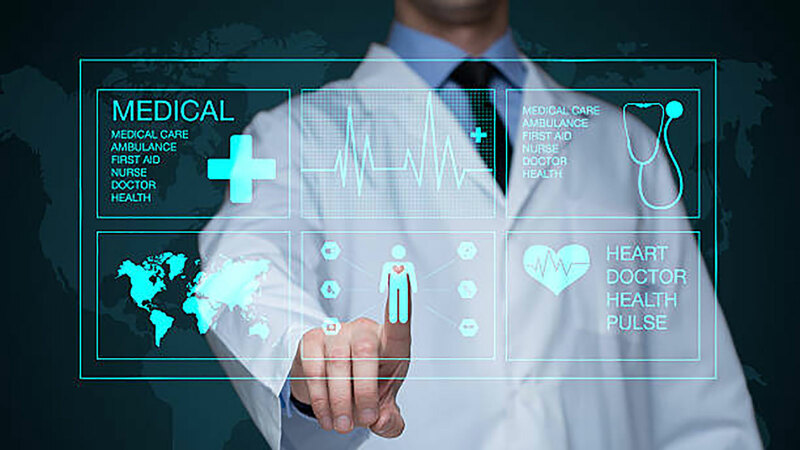 However, the latest advances have allowed healthcare organizations to create universal records that are more easily shared between different organizations. This is mostly due to the use of vendor neutral archives (VNAs). VNAs have helped address the compatibility issues that sometimes plague picture archiving and communication systems. This has made it easier for doctors to view medical images from any workstation, rather than having to travel to the department that created the medical image. The government is helping to facilitate the use of electronic medical records by creating a universal record system. They want all organizations to adopt electronic records to improve the level of patient care across the entire healthcare industry. Artificial intelligence is being used in the healthcare field. One of the leading technology companies released an AI system that is already in use in radiology and oncology departments throughout the world. This AI system can review a patient’s medical information and use advanced algorithms to help provide an accurate diagnosis and proper treatment. Doctors may use this resource to verify their own diagnosis or to reduce the time needed to analyze a patient’s medical details. The release of a surgical robotic system broke new ground in the use of medical technology. This system allows doctors to perform detailed procedures using a specialized robot. It includes a large 3D display so that surgeons get a better view of the operation. With surgical robots, smaller incisions can be used. The smaller incisions result in less scarring. The robots also feature small arms with instruments that can rotate and move in ways that the human hand cannot. This gives surgeons greater precision to carry out complex procedures. While the operation is completed using robotic hands with connected instruments, the surgeon remains in complete control the entire time. Several companies are working on more advanced surgical systems which should be available in the next few years. The process of fitting a cast can be time-consuming. Patients may also need to revisit the doctor several times before the cast is removed in order to prevent muscle atrophy. Several healthcare facilities are already using 3D printers to create casts for patients. 3D printers make the process faster, less expensive, and more convenient for both the patient and the doctor. While 3D printers are already being used to create casts, they may also provide a cost-effective solution for printing other medical equipment. Doctors may be able to print medical braces and other items on the spot, providing patients with equipment that fits better and costs less to produce. The latest advances in the medical technology showcase the importance of technology in providing better patient care. The healthcare community is becoming more reliant on this technology to accurately diagnosis patients, share medical information, and offer fast treatment. If you are a healthcare provider, you should continue to pay attention to these breakthroughs and consider how you can implement them in your organization.